The Swan Valley is home to an amazing selection of award-winning Breweries and an outstanding Cidery. 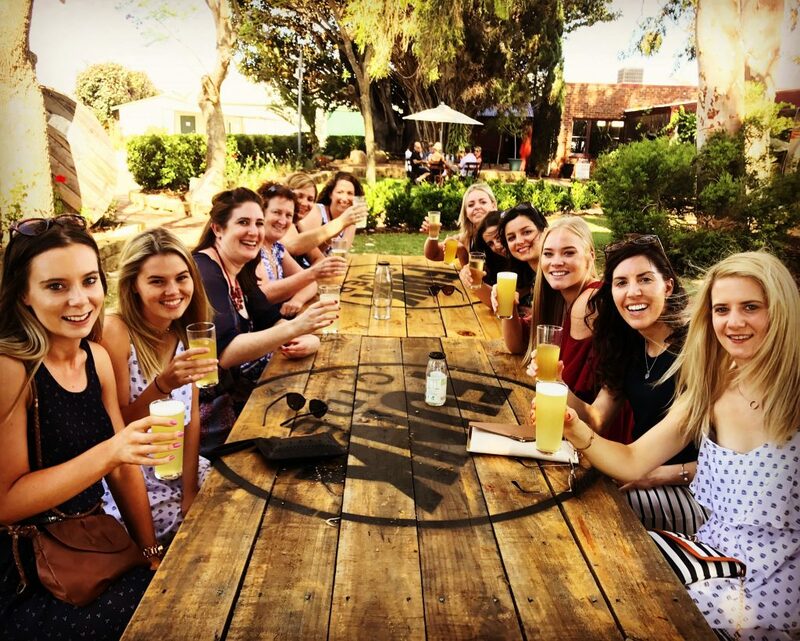 There are six boutique breweries spread out in the Swan Valley as well as one 'funky' cidery where you will find a brew you won't find anywhere else in the world! Our premium Cider and Ale Trail Tour are full day tours that run every Sunday. The perfect Swan Valley 'Sunday Sesh' to finish off the week. You can sit back and relax among the beautiful surrounds while we take you to try the finest tasting brews and ciders and get feed like a king - Our Cider and Ale Trail is one NOT to be missed! A selection of tastings and drinks throughout the day - We'll sort you out at each stop! And live music at Elmars!! All the venues that we visit are renowned for their quality produce and excellent service. Beer and cider tasting fees are inclusive of the booking price. Please be aware that if mother nature is not being so kind to us, as well as other unforeseen conditions, venue locations may change. We also take some happy snaps on all of our Swan Valley tours which we provide for viewing in the Gallery on our homepage.